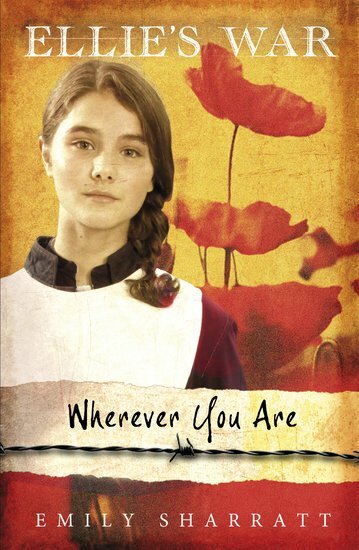 Second in this stirring First World War saga set in an English seaside village. The Front is about to claim Ellie’s best friend. August, 1915. Ellie’s life has changed completely in the year since war broke out. She’s been forced to leave school to work in the factory. Much worse, her family has received terrible news from the trenches. At least she still has her best friend, Jack. But when Jack runs off to join the army, will Ellie ever see him again? Fill your Downton gap with this gripping Great War saga: a must if you like Michelle Magorian or My Story.